The East Wayne Street Center held their Rolland Community Service Awards Banquet at the Orchid Events and Catering in New Haven. 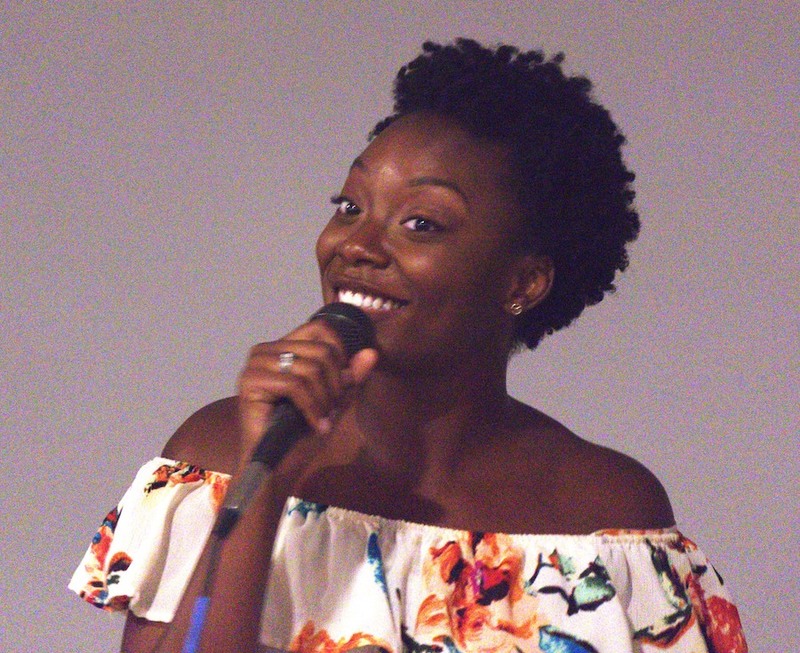 The annual event that honors local and often overlooked servant leaders this year featured vocal selections by Daylan Johnson (Unity Choir) and feature performer Christiana Danielle (The Voice). The Ian Rolland Lifetime Achievement Award was given to Ron Dierkes, who has worked with nonprofit agencies for four decades keeping them compliant and taking care of their building maintenance needs. The Mickey Benton Award was given to George Eldridge for his lifelong friendship with Clarence (Mickey) Benton. The event was sponsored by Parkview Health, NIPSCO, Sweetwater Sound, Fort Financial Credit Union, and Parish Leasing.All proceeds were administered to existing East Wayne Street Center adult education programs.